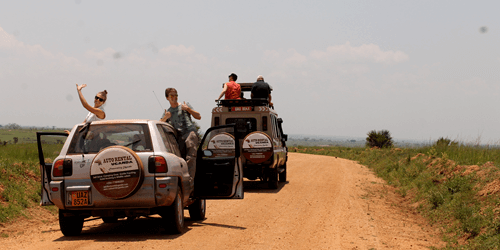 Car hire in Uganda is absolutely the Unmatched Style of adventure for self drive Safaris. Drive to a seamless journey that features Uganda’s special highlights including traveling deep into rain forest Jungles for the ultimate wildlife encounters, spectating at the unending vibrant wildlife in over 10 national game parks and yes relaxing at the best shores of lakes to unwind off the trip memories. Auto Rental Uganda team is passionate about Uganda and yes absolutely passionate about car hire Uganda for self drive Safaris. Car hire Uganda with Auto Rental Uganda comes with enhanced Travel Tips, comprehensively insured vehicles, Bradt guide book, Uganda road map, unlimited mileage, free airport picks and Drop-off with 24-7 roadside assistance.. So yes, no need to worry about car hire Uganda with Auto Rental Uganda. 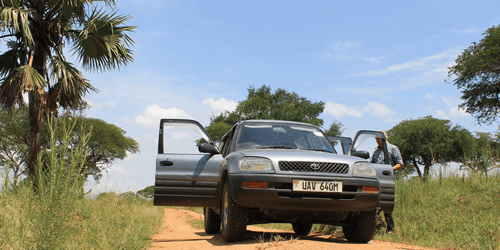 Car Hire In Uganda with Quality Camping Gear. 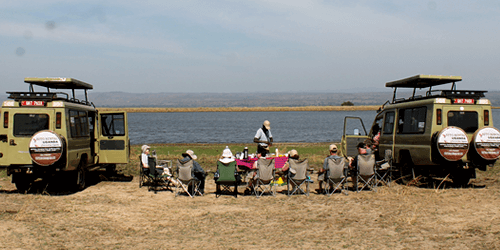 Car hire in Uganda with no doubt is amazingly inspirational when you spice it up with a car hire uganda camping experience in the wild with absolutely great camping gear. 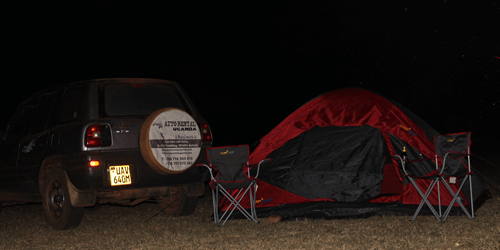 Auto Rental Uganda Team has mastered the art of camping in Uganda and yes, we understand how Good camping gear with every detail is much important when you opt to camp in the wild. Camp under the stars, listen to the sounds of nature, Discover your inner self listening to the silently flowing rivers and once again toast to an inspirational journey. Read more about car rental & camping gear. From the wildlife-rich plains of Uganda to the ancient wonders of the longest river in the world and beyond, our latest well put self drive circuit journeys will definitely inspire you. 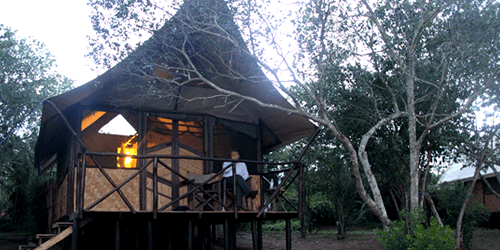 Hire a car with Accommodations booked and discover the extraordinary range of experiences that Uganda has to offer. Our team will take the burden off you and make these lodge reservations for you. We do have a great working relationship with some of the top-notch lodges in Uganda like the Nature lodges where we sometimes have discounts given to us, and yes we are happy to pass on these discounts for those that hire a car with us. Read more about the pre-arranged Trips.